Subaru have a fairly straightforward key programming procedure for learning new keys, but it is made difficult by the need for a PIN code. 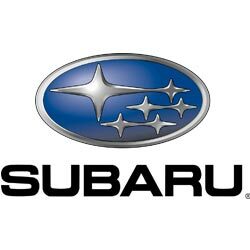 It is necessary to order the PIN code from Subaru, which on a bad day can take up to 72 hours - not very convenient if you have lost all your keys and require an urgent replacement! We would therefore recommend getting a spare key as soon as possible, if you only have the one key. The price will vary depending on the vehicle, situation, location etc. Please fill in our Quote Form and we get back to you in minutes with a price.